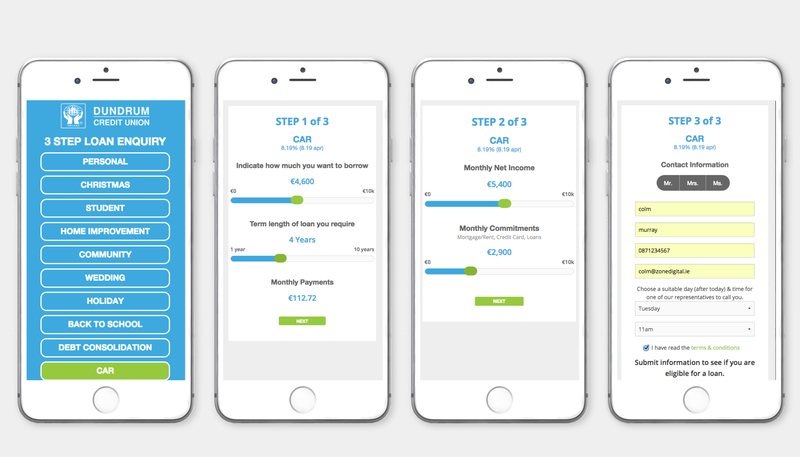 Our UX team designed a loan app that was accessed via a superbly designed and targeted Facebook & re-marketing campaign. 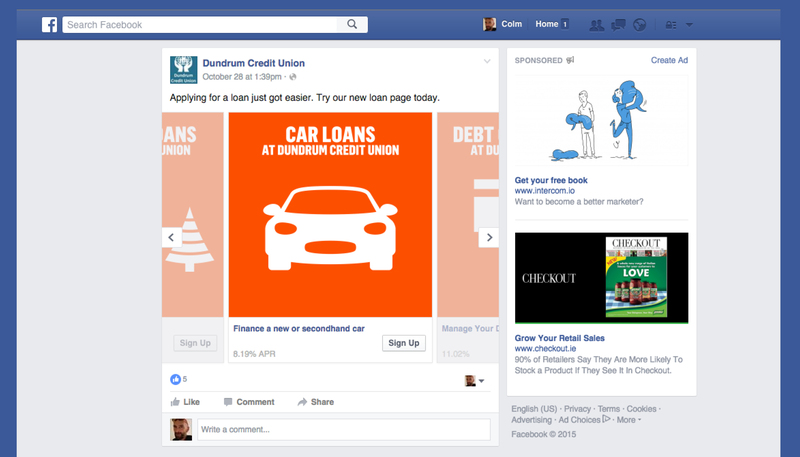 We reached up to 90% of individuals living within each participating Credit Union's common bond for a very low cost. 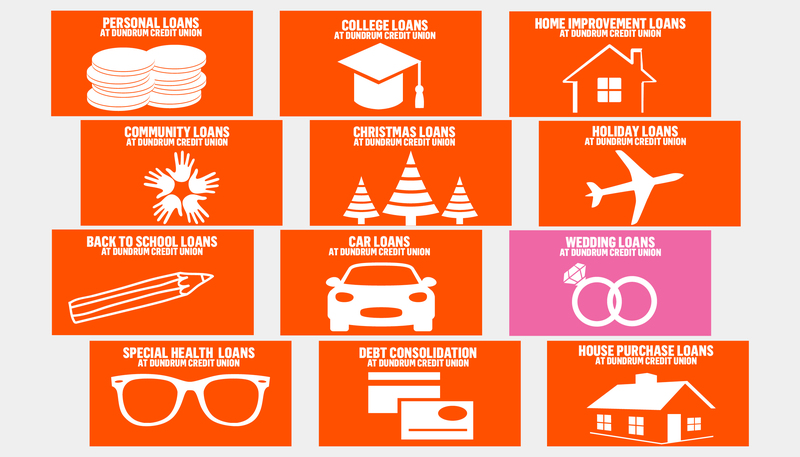 The result was an overwhelming number of direct loan applications.